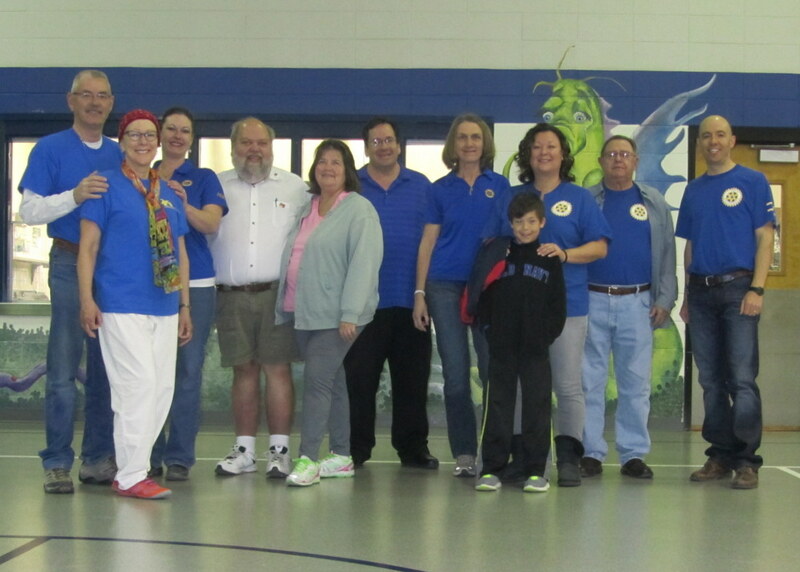 Also, thank you to GVES principal Mr. Byron Jeppsen for allowing us to use your school to hold our service project. We screened 21 students and identified many who suffer from vision problems that could potentially affect their academic and athletic performance. I'll be sending results to each student's teacher within the next few days. I greatly appreciate your help in keeping this service projecting going!